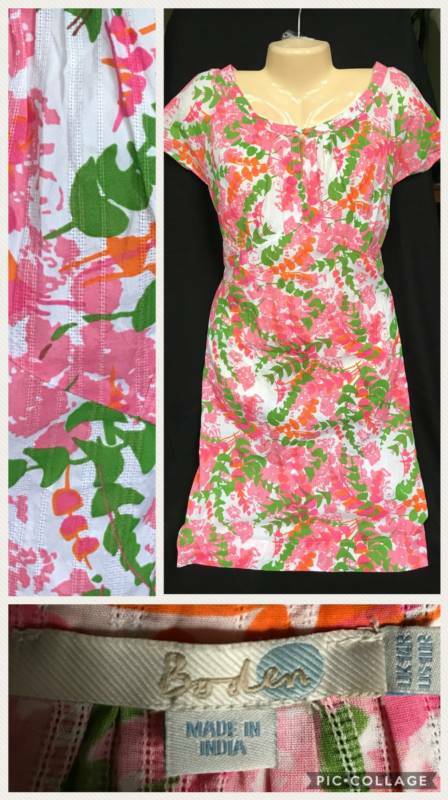 Pink, orange, green, and white pattern dress by Boden. Size 10. Made of a light material, so it is perfect for a hot summer day! NO flaws to note. All sales final. Email if you would like additional pictures or questions. FREE SHIPPING in the US. 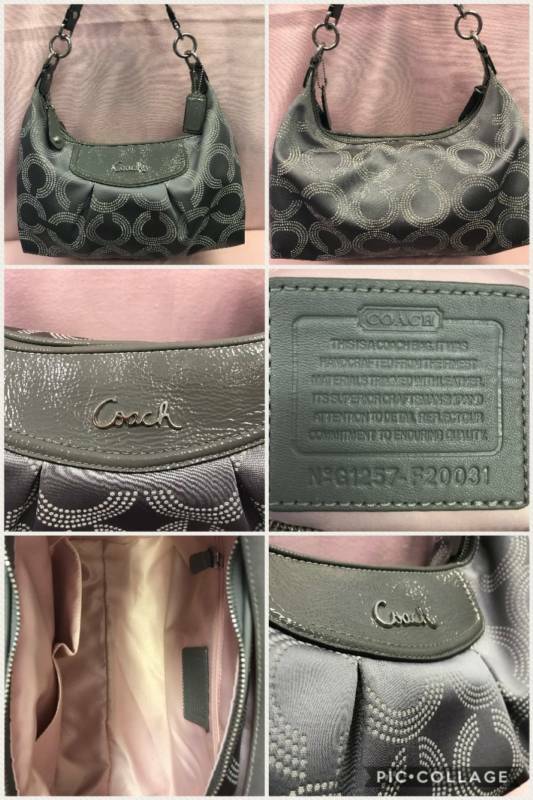 AUTHENTIC, lightly used Coach handbag. Exterior color is gray, and interior color is a light pink. NO flaws to note. 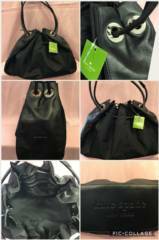 Great handbag for everyday use! All sales final. Email if you would like additional pictures or questions. FREE SHIPPING in the US. 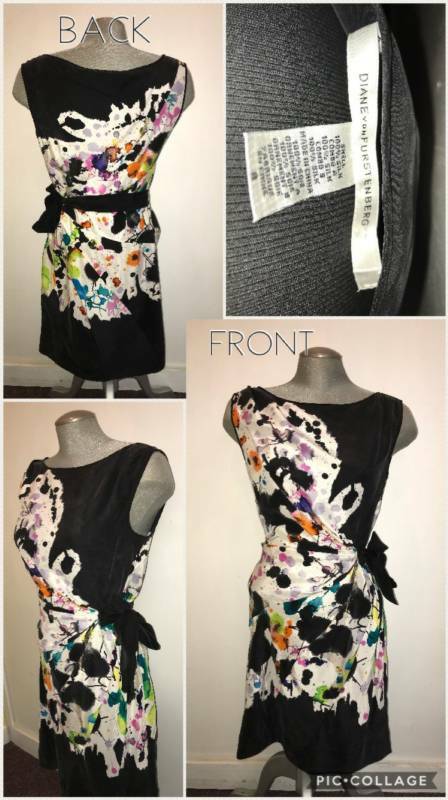 Fun sleeveless black and rainbow splatter print dress by Diane VonFurstenberg. Size 8. 100% silk. All sales final. Email if you would like additional pictures or questions. FREE SHIPPING in the US. 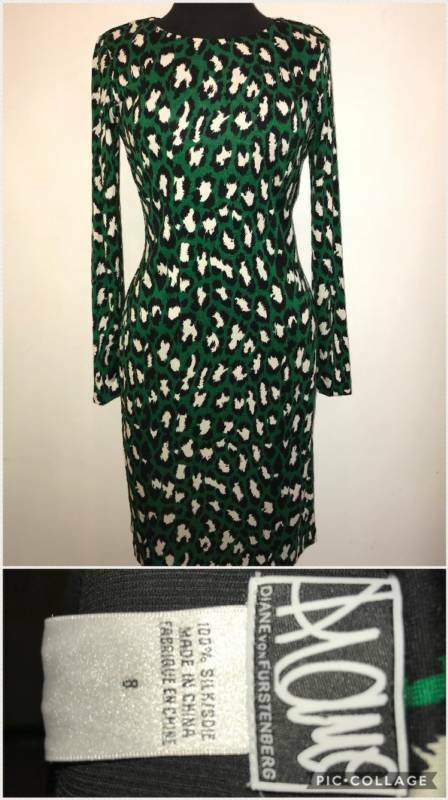 Gorgeous Diane VonFurstenberg green leopard print dress. Size 8. Made of 100% silk. All sales final. Email if you would like additional pictures or questions. FREE SHIPPING in the US. 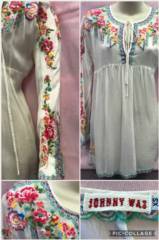 Beautiful floral silk embroidered top by Johny Was. Size XS. 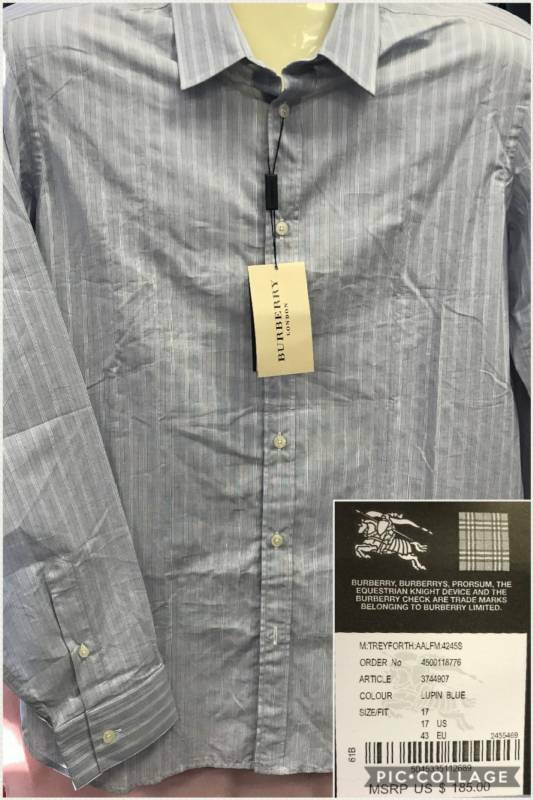 Retail $220.00. All sales final. Email if you would like additional pictures or questions. FREE SHIPPING in the US. Lovely brown and white pattern dress by Jude Connally. Size XS. All sales final. Email if you would like additional pictures or questions. FREE SHIPPING in the US. Gorgeous pink, yellow, green, blue, and white floral dress. Made by Just... Taylor. 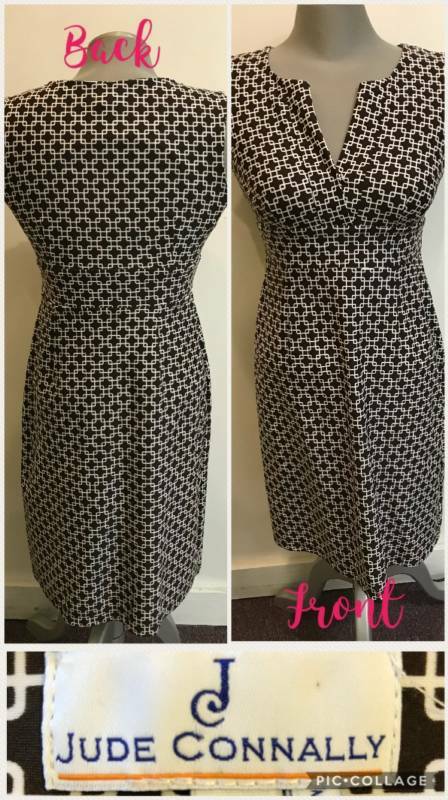 Perfect summer dress! No need for a necklace! Size 6. NO flaws to note. All sales final. Email if you would like additional pictures or questions. FREE SHIPPING in the US. 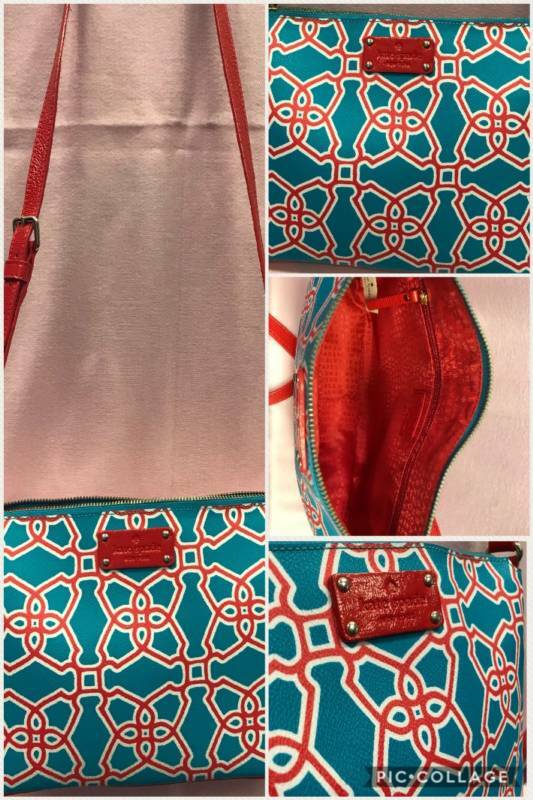 AUTHENTIC NEW turquoise and flame Kate Spade bag! NO flaws to note. WKRU1907 (tag inside pocket). 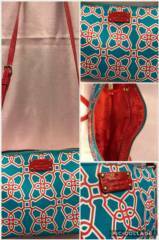 Perfect bag for spring & summer season! All sales final. Email if you would like additional pictures or questions. FREE SHIPPING in the US. 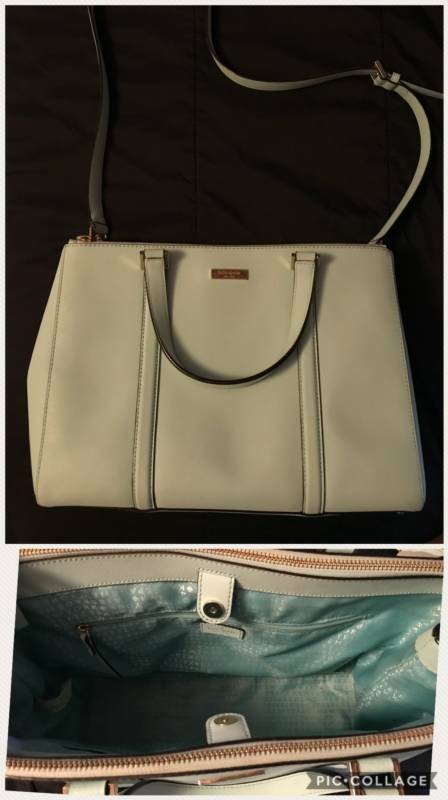 Spacious teal Kate Spade handbag. Large interior with two side pockets. 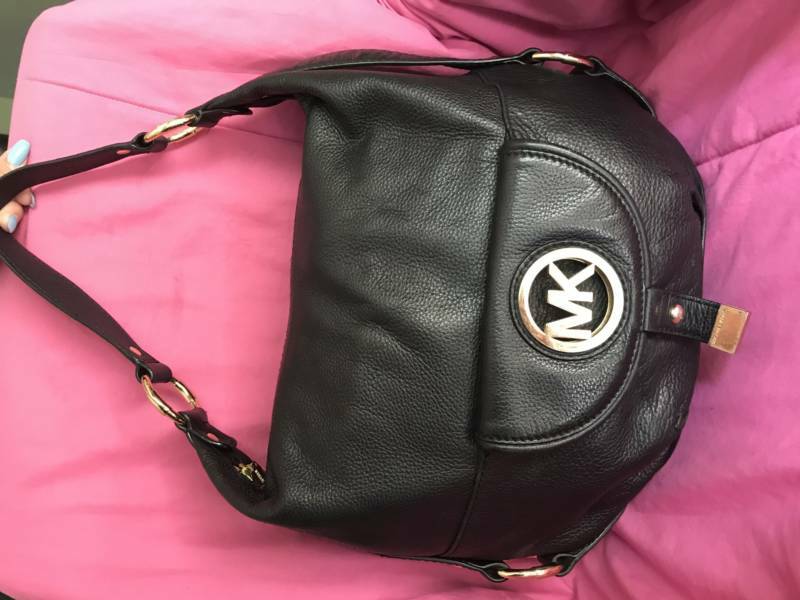 Short strap attached with long strap that is detachable. NO flaws to note. All sales final. Email if you would like additional pictures or questions. FREE SHIPPING in the US. 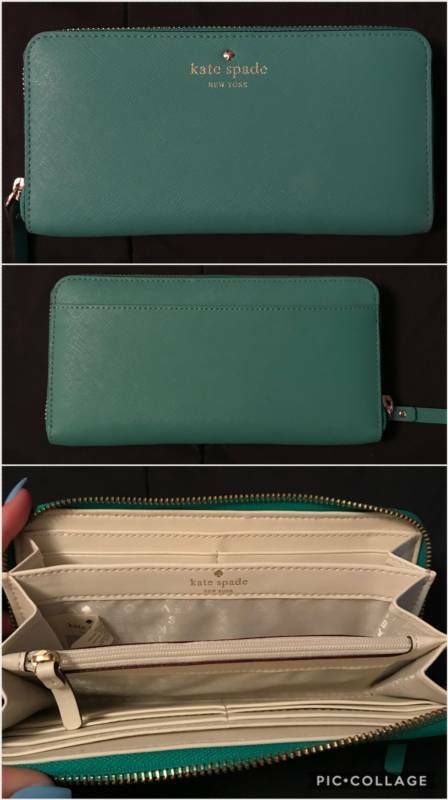 Beautiful teal wallet by Kate Spade. Built with many compartments inside. In perfect condition. Top picture is the front of the wallet, the middle picture is the back of the wallet, and the bottom picture is the inside of the wallet. NO flaws to note. All sales final. Email if you would like additional pictures or questions. FREE SHIPPING in the US. 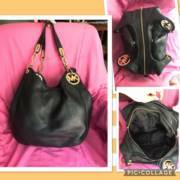 Beautiful black leather Micheal Kors medium size handbag. Perfect for all seasons. NO flaws to note. All sales final. Email if you would like additional pictures or questions. FREE SHIPPING in the US. Incredibly soft brown with pink and white detail Lilly Pulitzer dress. Size medium. Zipper on back. NO flaws to note. All sales final. Email if you would like additional pictures or questions. FREE SHIPPING in the US. 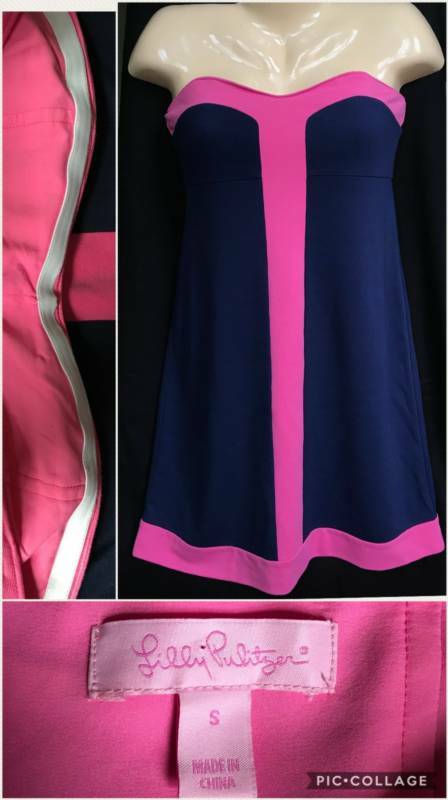 Strapless navy blue and pink Lilly Pulitzer dress. Built in no-slip around edge of dress. Built in bra. Size small. NO flaws to note. All sales final. Email if you would like additional pictures or questions. FREE SHIPPING in the US. 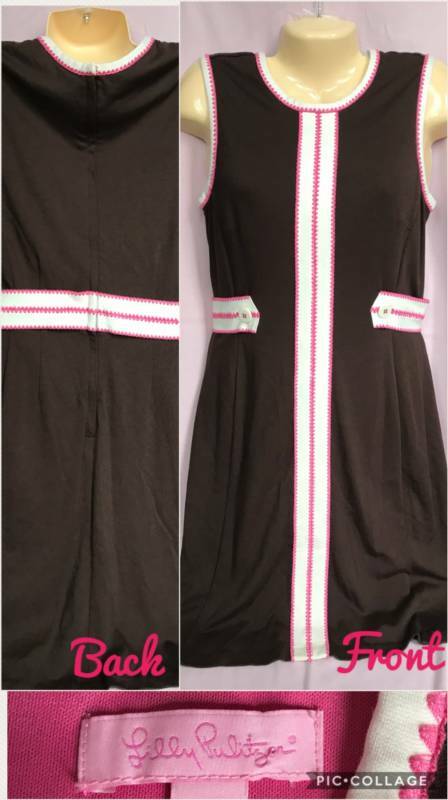 Cute pink dress with green and white detail. 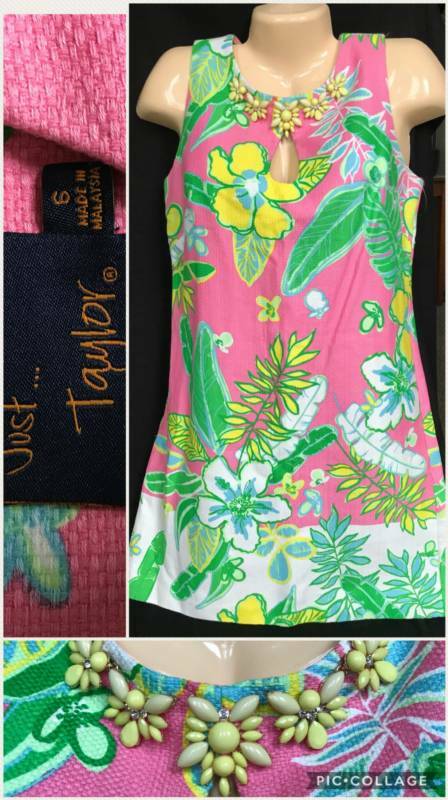 Made by Lilly Pulitzer. Bow located on the side of the bottom of the dress. 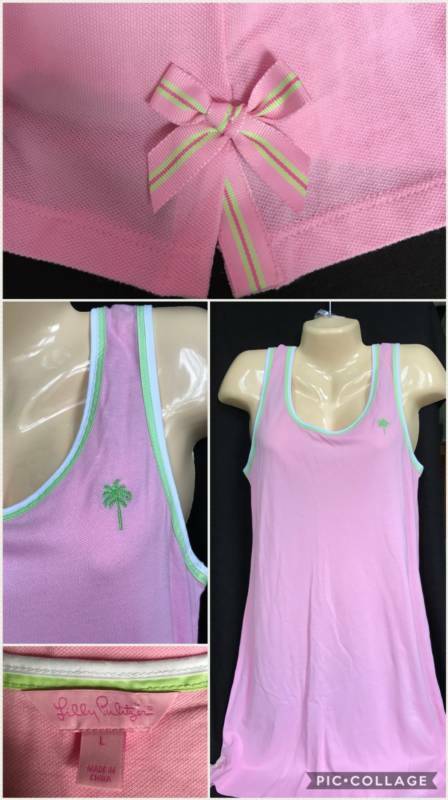 PERFECT for the beach! Size large. NO flaws to note. All sales final. Email if you would like additional pictures or questions. FREE SHIPPING in the US. NEW Burberry light blue and white pin stripped button down shirt with tags. RETAIL $185.00. Size 17 regular. All sales final. Email if you would like additional pictures or questions. FREE SHIPPING in the US. Large black leather handbag by Micheal Kors. 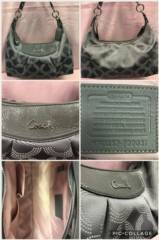 Many interior pockets, along with two exterior pockets. NO flaws to note. All sales final. Email if you would like additional pictures or questions. FREE SHIPPING in the US. NEW with tags. 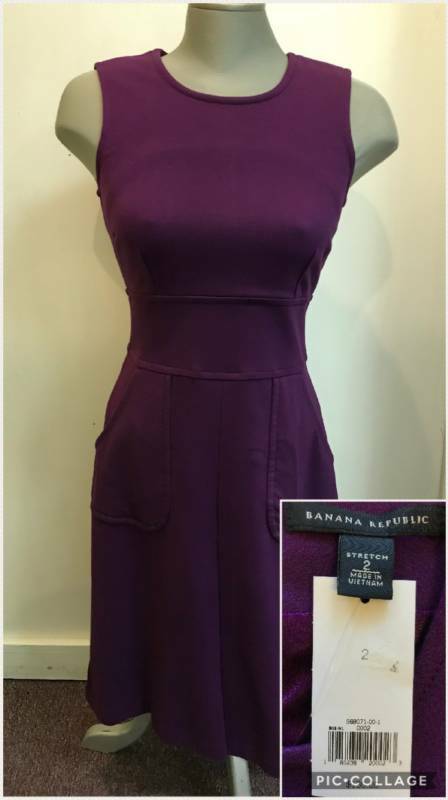 Banana Republic purple dress with pockets. Size 2. Retail $130.00. NO flaws to note. All sales final. Email if you would like additional pictures or questions. FREE SHIPPING in the US. NEW with tags. 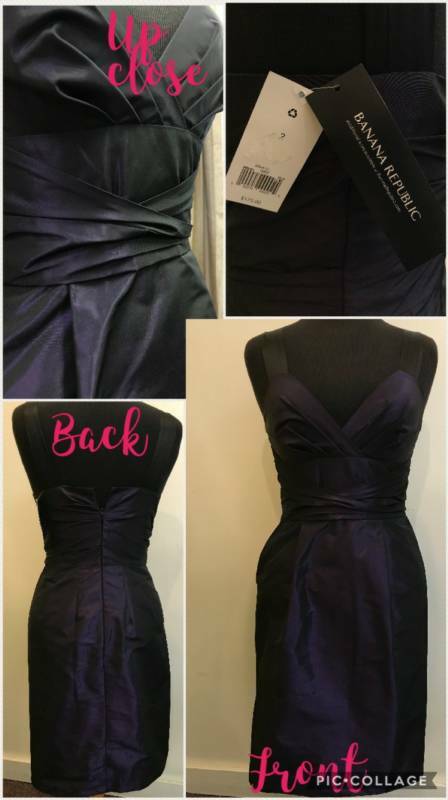 Elegant purple dress with black silk straps by Banana Republic. Has pockets! Size 2. Retail $175.00. All sales final. Email if you would like additional pictures or questions. FREE SHIPPING in the US. 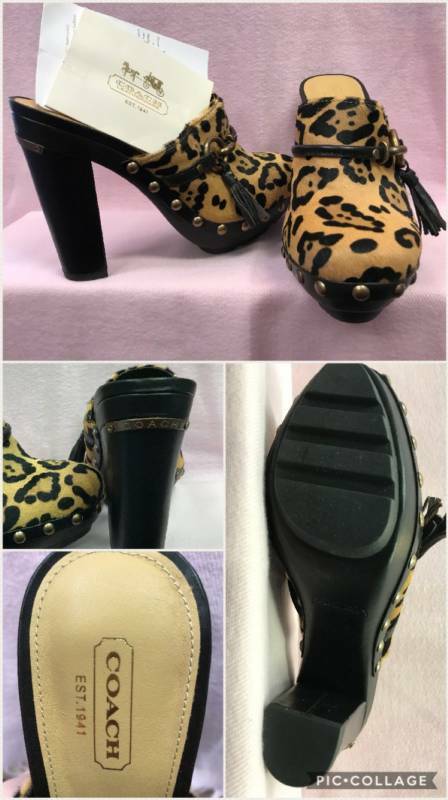 AUTHENTIC Brand new leopard Coach clogs. Size 8. Never worn. Includes original care instructions from Coach. All sales final. Email if you would like additional pictures or questions. FREE SHIPPING in the US. 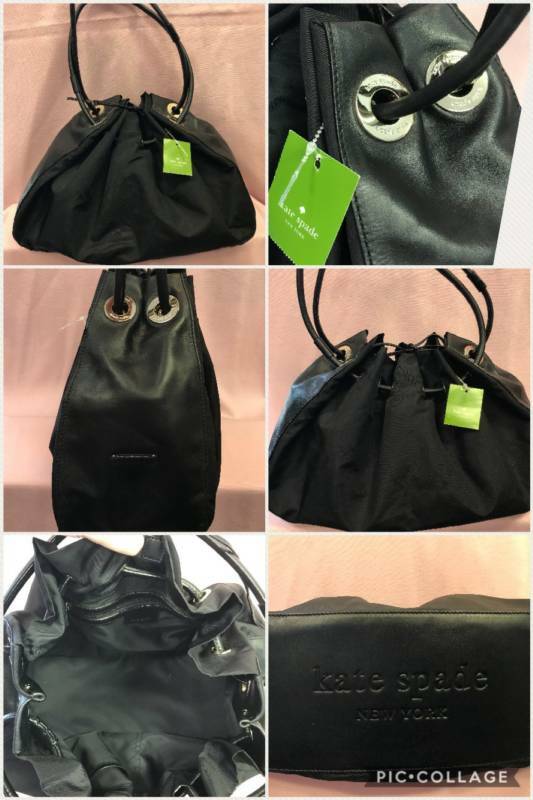 AUTHENTIC NEW Kate Spade black drawstring handbag. Perfect for all seasons! NO flaws to be noted. All sales final. Email if you would like additional pictures or questions. FREE SHIPPING in the US.